A beautifully written personalized book about the biblical story of Noah's Ark and all the animals he and his family helped save. After explaining that God was not pleased with Man, Noah becomes the steward to earth’s creatures. 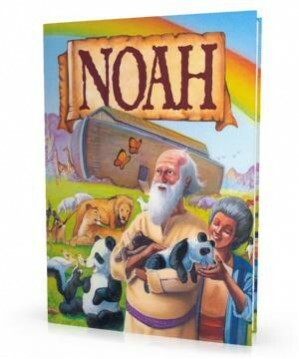 Your child will learn the fascinating story of Noah and hear several scriptures from the Bible. The striking illustrations will captivate your child as the important lessons are heard.